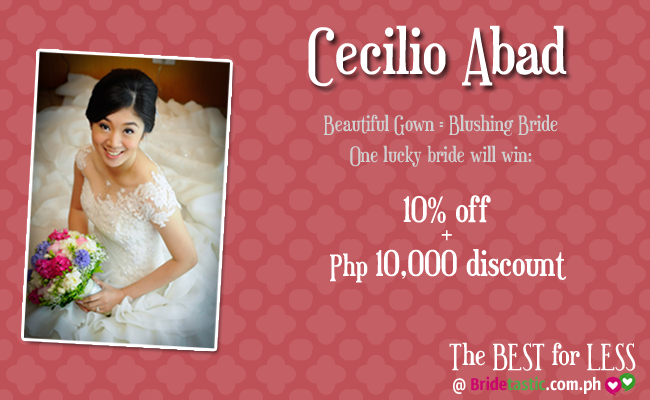 Why Do You Deserve a Cecilio Abad Gown? 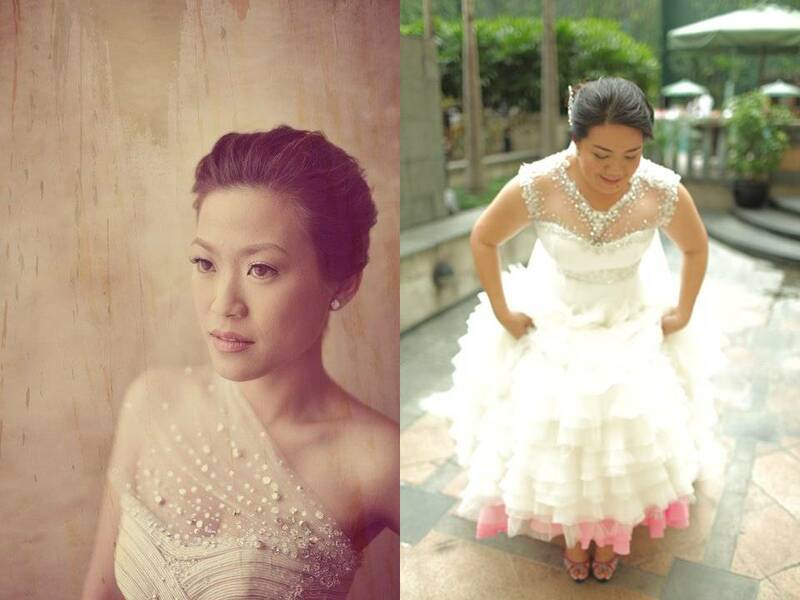 Ranked as one of the highest rated gown designers by real-life brides from Bridetastic, a lot of Cecilio Abad's brides can't help but gush about their gowns and their designer. I am personally a huge fan of his fabulous anti-white gray gown that he made for Jesy Alto and I can't wait to see more anti-white gowns from him in the future! 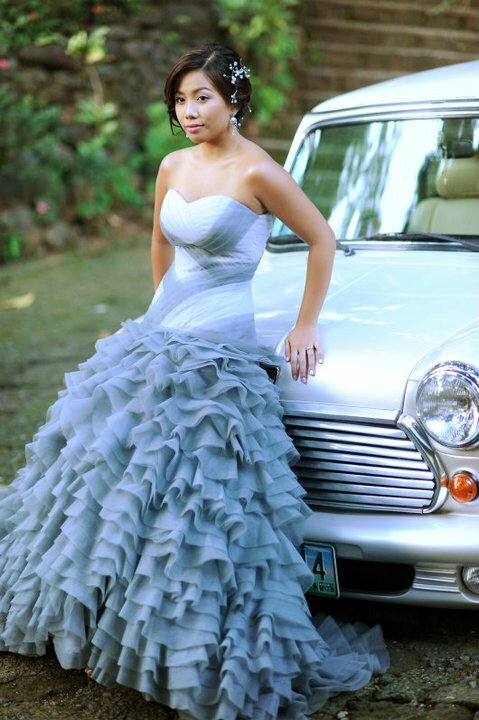 So do you think you deserve a Rebellious Cecilio Abad Gown? Make your cause stand out from the crowd at Bridetastic! 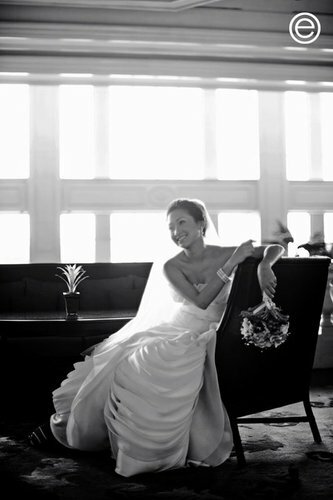 If the designer picks you, you are in for a very generous discount for your bridal gown! Do us a favor and make it a rebellious gown! We asked Cecilio how he would describe the Rebellious Bridetastic Bride and he quotes Rebellious Bride Tin: "A rebellious bride makes her wedding PERSONALIZED. You make your wedding memories based on WHAT YOU WANT, WHAT YOU NEED & WHAT APPEALS TO YOU and not based on the TYPICAL or TRADITIONAL WEDDING or based on what other people dictates. YOUR WEDDING - YOUR RULES! A rebellious bride keeps changing her mind until she gets what she thinks is perfect for her wedding :)A rebellious bride squeezes ALL her creative juices to think what is PERFECT FOR HER REBELLIOUS WEDDING :)"
We also asked Cecilio if he had any advice for brides who are now planning their weddings. He says: "Give at least a year for the whole preparation for you to choose the best of the best suppliers in town and ask some advise from your married friends for some tips and recommendations on how to. 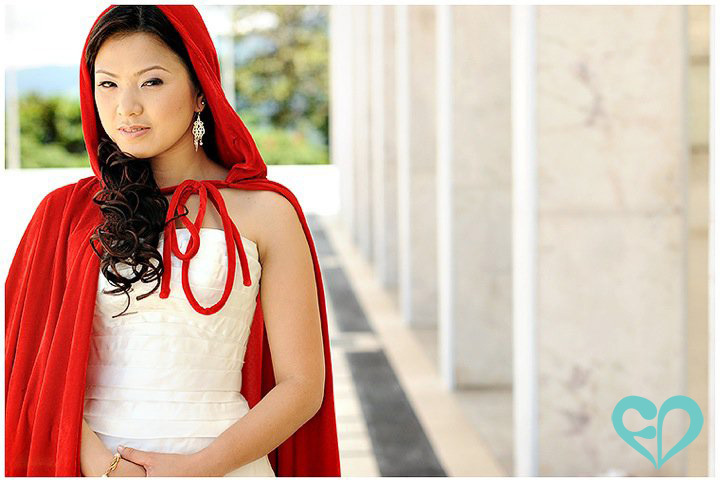 And visit some wedding sites for you to have an idea of everything about weddings." This contest is exclusively only available at Bridetastic. Please review their detailed mechanics HERE. You cannot submit to us your entries. Everything has to be coursed through Bridetastic.